Call me butter...cause I'm on a roll! LOL! Cheesy, I know, but that's me! I'm sharing my Summer Reading List and my Summer Bucket List with you today! This past year I had one of the most difficult years I've ever had in teaching. So I have quite a few inspirational books on my reading list! School: I am moving to a different school next year and I'm so excited about decorating my new room! I also want to figure out my year long scope and sequence with my new curriculum. 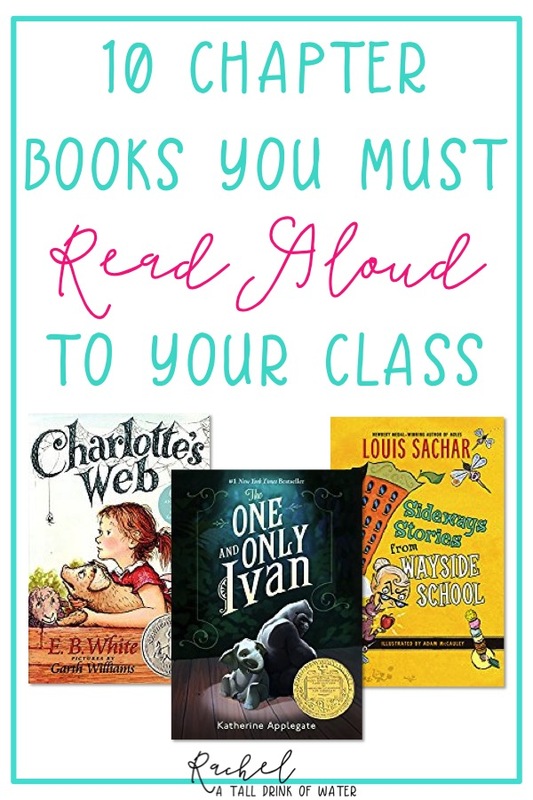 As I mentioned above, this past year was a difficult year and I want to reignite my passion for teaching by reading several inspirational books! Personal: Along with moving schools, I'm moving out of my apartment. Anytime I move, I feel a huge need to organize and de-clutter my stuff. I really want to use this summer to get healthy. I am just not happy with my habits. After taking quite some time off of blogging, I'm ready to dive in full force and a new blog design would help freshen things up! I also want to create some TpT products and just get back to crafting! Fun: As always, I want to spend as much time as possible with my nieces and nephews! I am hoping to make a trip to Tennessee to visit my grandparents. Of course, I will spend much of my summer watching Netflix, staying up late, and sleeping in just because I can! 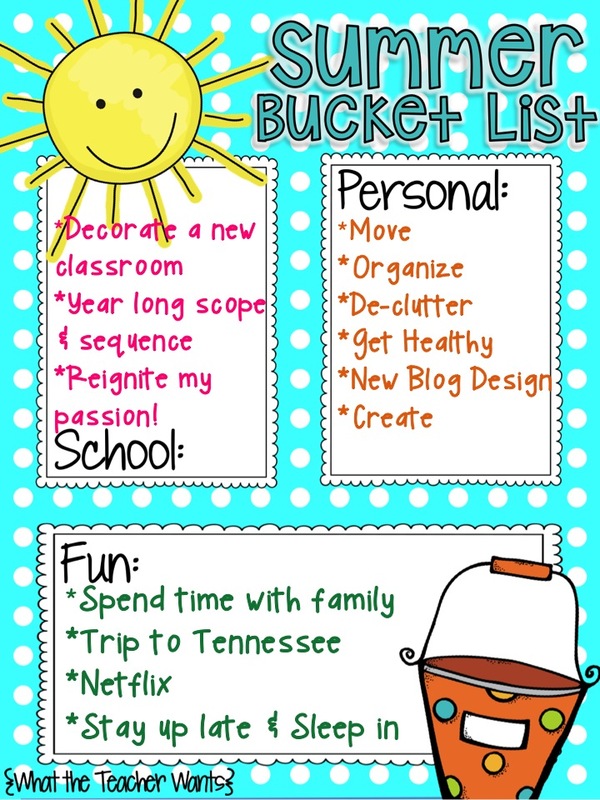 I also have organizing on my summer bucket list!! Hope you have a wonderful summer! You have a packed summer, Rachel!! Congrats on your two big moves! I'll be impressed if you can squeeze in that reading, too!! Happy Summer! Funny, this year I am going back to teaching everything after teaching just ELA and social studies for the past two years. We will need to exchange notes. 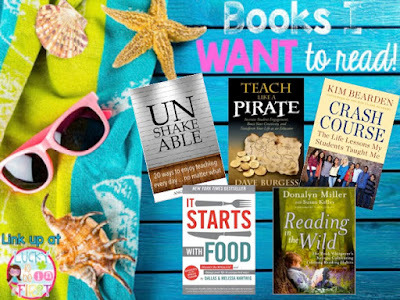 **You will love Teach Like a Pirate! I can relate to SO much about this post! 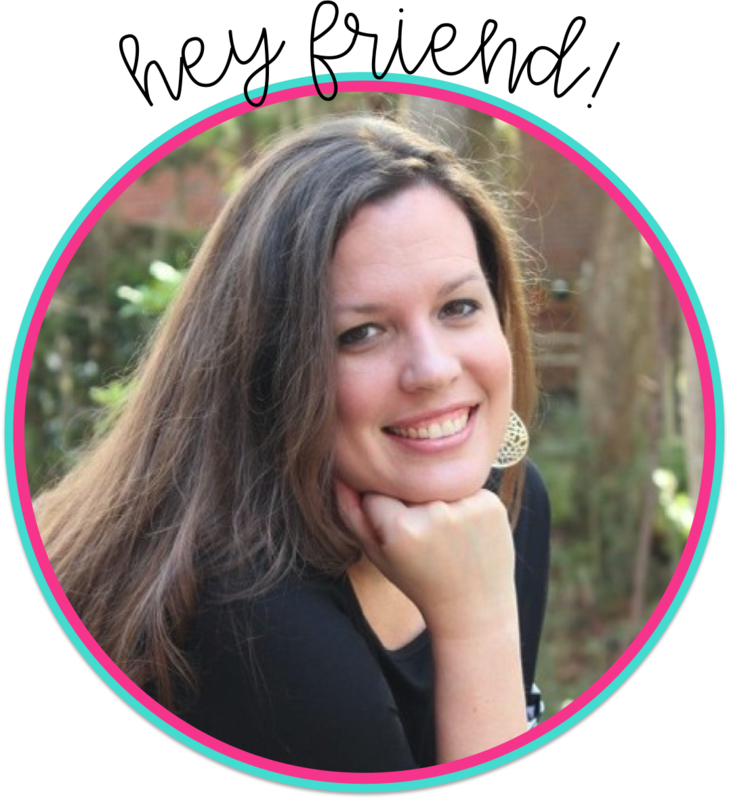 I have been out of the blogging world for quite some time so it was all new news to me! I, too, had a rough year and am moving to a new school. After a rough year, I know it'll be nice to have a fresh start. I also hope to get back into the blogging scene!